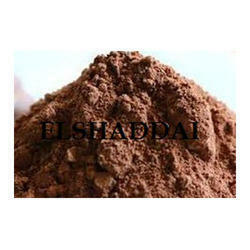 We are the manufacturer and exporter of Copper Ash and Copper Powder of 80% purity. We are offering Copper Ash to our clients. We manufacture these chemicals using supreme quality raw material under the strict supervision of our industry experts. These Copper Ash are available at most reasonable prices. 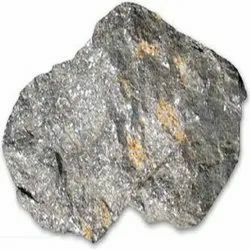 We are one of the leading manufacturer & trader of best quality Copper Ash. These products are widely acknowledged for the long self life and highly resistance to the thermal shock. We manufacture these chemicals using supreme quality raw material under the strict supervision of our industry experts. These are mainly used for making copper sulphate and also for other uses.